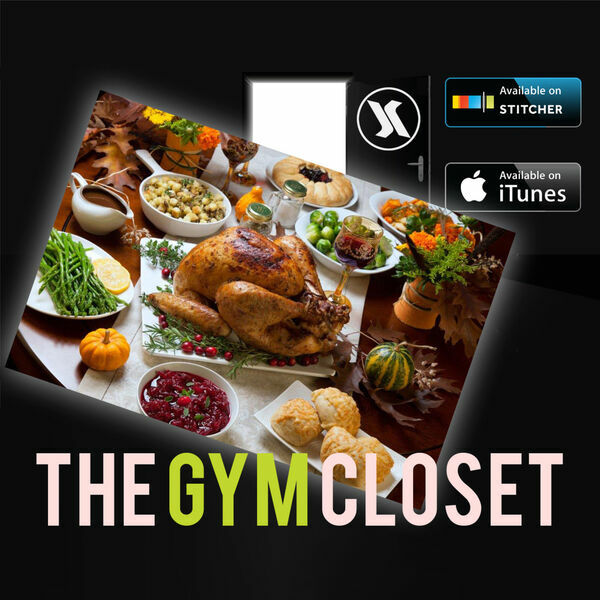 The guys talk about Holiday stories and nutrition tips for the holidays. @trkravestrong shares important research. @jordan.hildreth runs a ridiculous distance. @shanesegebarth drinks holiday beers.